Wisconsin has a relatively large number of passport application acceptance facilities with more than 200 in the state. There is at least one passport office available in each county. Of course, the largest number of facilites can be found in Milwaukee. 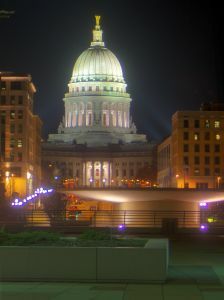 Madison, the second largest city in the state only has 4 locations. You are encouraged to call prior to visiting the passport office since many require an appointment. 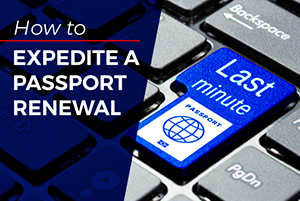 You must appear before an authorized application acceptance agent when you apply for a new passport. After the agent administers an oath and witnesses the signing of Form DS-11, it will be placed in an envelope with your supporting documents and sealed. You can mail it to the address on the application form in order to have it processed. 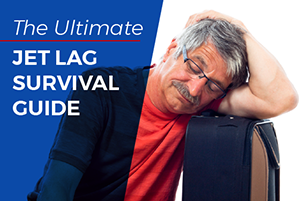 Expect your passport to arrive in 4 to 6 weeks for routine processing. You can request expedited service ($60 fee) to get it in only 2 to 3 weeks. 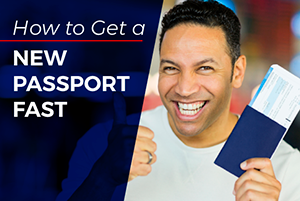 If plan to travel soon and need to get a passport in a hurry, you can make an appointment at the Chicago Passport Agency or the Minneapolis Passport Agency where processing can be done in as quickly as the same day. 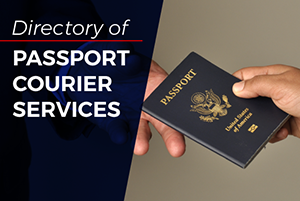 Those who are unable to travel to a regional agency can employ the services of a registered expediting service such as Fastport Passport.